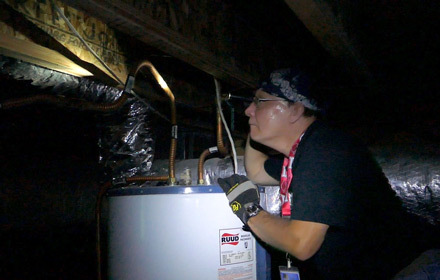 Our professional Home Inspection will give you the information you need to go forward with confidence, and save you from the potential thousands of dollars in surprise repair costs. Our report will help guide the choices you are about to make. 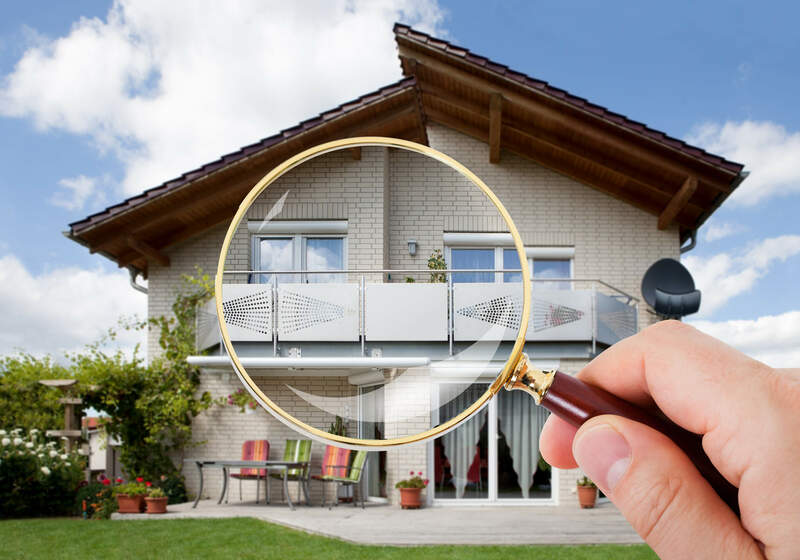 We perform thorough and detailed inspections, because we understand you are making a huge financial investment in a home. Above All Else Inspections is a Faith based, Veteran owned business. We are licensed by the State of Arkansas and posses additional credentials beyond our licensing requirements. We are the most capable Home Inspection company in all of Northwest Arkansas and surrounding 2 state areas. Please click on the "Our Experience" tab for further information about our construction and engineering background and qualifications. We help buyers and sellers make informed decisions. 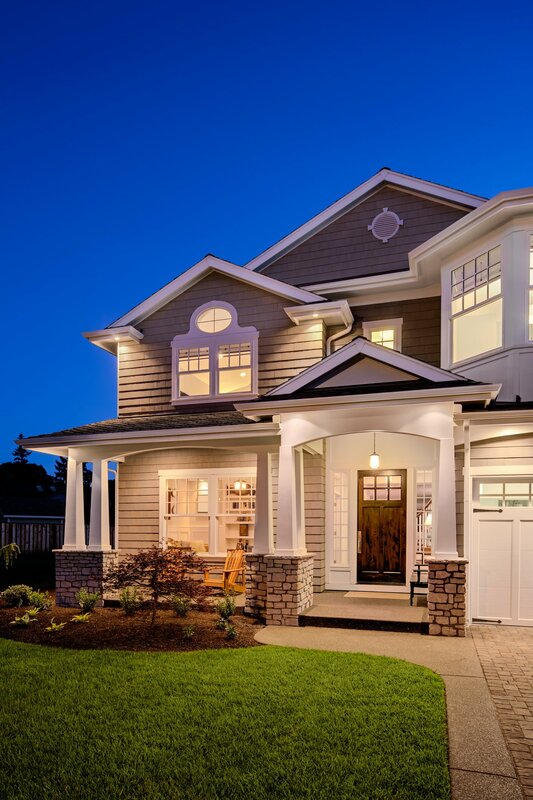 Whether you are looking at an older home, new home or a commercial building, we will provide you unbiased, objective and comprehensive information. Our Home Inspection will take 3 to 5 hours on site, and sometimes longer, depending on age and size of the home. We do not schedule more than one inspection per day and typically give ourselves another day to write the report. We know from many years experience, it is physically impossible to go through an entire home in a couple hours; we are methodical and comb through the home in great detail. Clients are welcome to join us for the entire inspection, or meet near the end to talk about any issues. A comprehensive, narrative report, filled with digital photographs will be sent to you within a timely manner from when we are onsite. We are committed to providing you with the best possible competitive pricing in all of Northwest Arkansas. We may not be the lowest priced inspection company in town and there is a reason why. Our focus is quality and comprehensive information that includes our extensive knowledge on how to remedy issues. We also provide many suggestions on care and home maintenance beyond what home inspectors are required to report on. Our relationship with you does not end with the Inspection Report. As part of our Inspection Service, you will receive free phone consultation for the life of your home ownership. Call us to schedule your home inspection.